This means Resurrection Second Form. 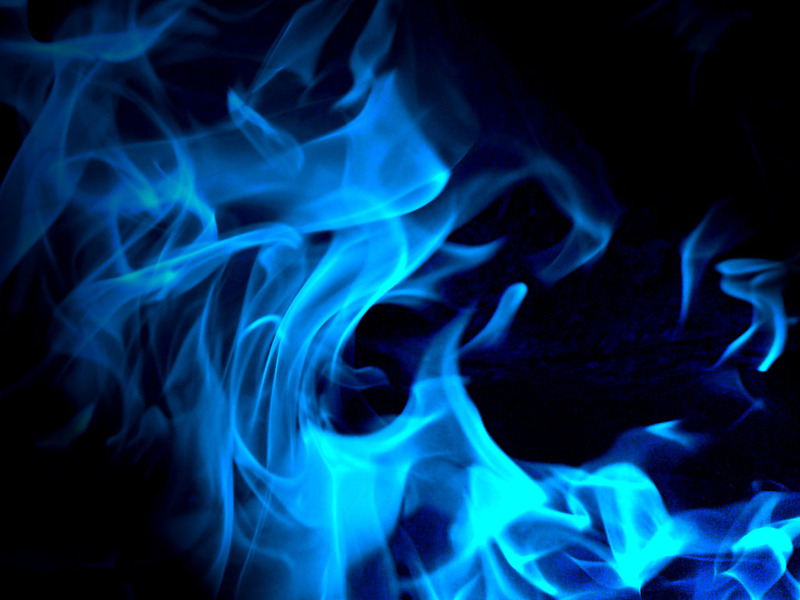 It is the equivilant of a shinigami's Bankai for Arrancar. 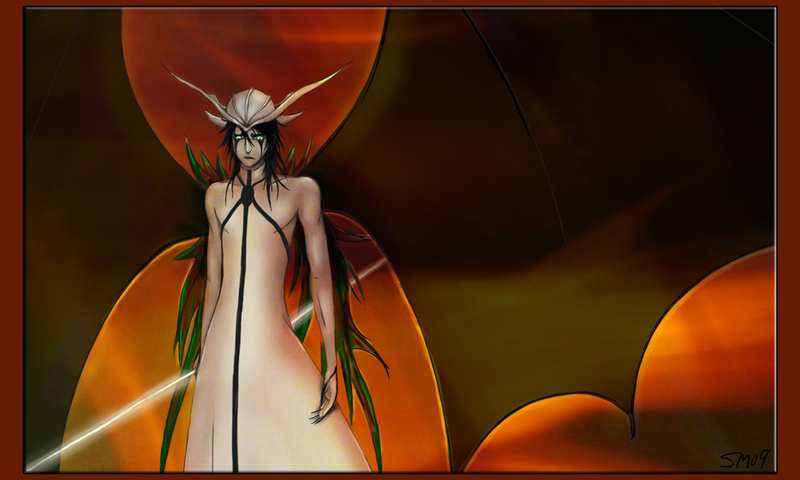 I say we add this so that the espada have something other than Fraccion's over the lesser Arrancar. 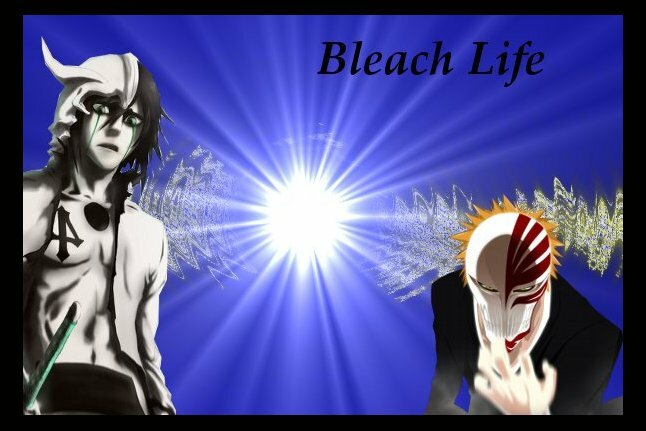 Of course... the regular Arrancar can learn this too under the same circumstances that the other races have. 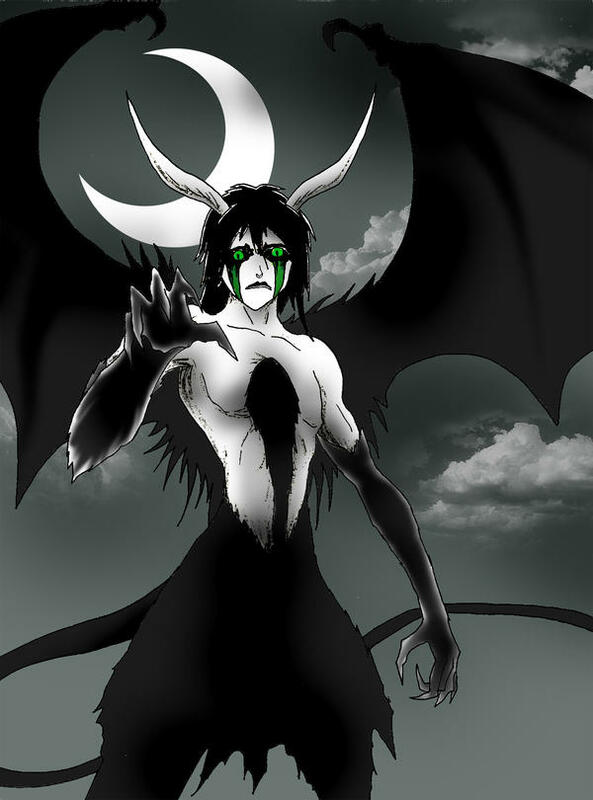 Just saying Arrancar is the only race without a cool equivilant to Bankai. This doesnt seem to be a bad Idea in my opinion, though if this is approved an arrancars rez will just be regarded as shikai equivalent strength and the Segunda Etapa will be bankai equivalent as you've stated. The only obstacle I see is determining what level of espada recieve the segunda etapa automatically with their rank. With shinigami the division number of the captain doesnt dictate their level of strength so all have bankai, but with espada it does. If shin signs off on this then perhaps it would be fair to scratch off the ultimate ability for arrancars and replace it with segunda etapa slot on the template, that way the arrancar don't go running around with more abilities than other races.